Cost: £20. 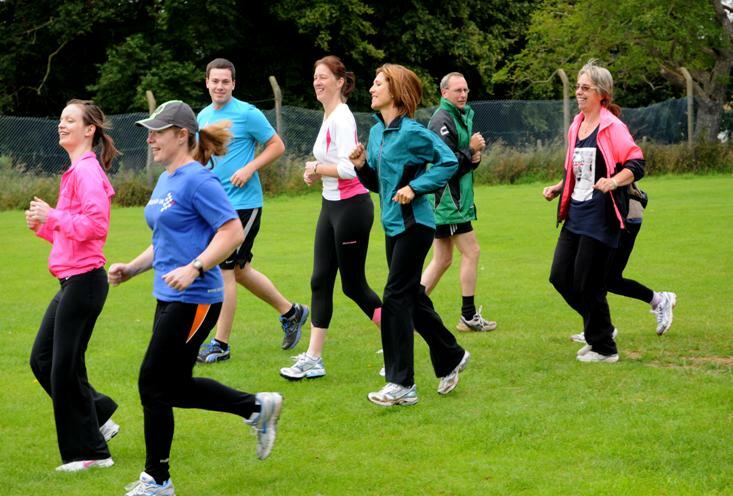 If anyone joins Honiton Running Club at the end of the course there is a discount on subscription. - please complete the form then click the Submit button but only once! Most communication will be by email.